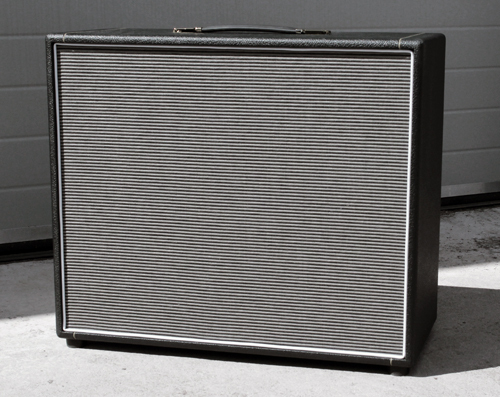 This is a 2x12 cabinet that can be finished to match any style you need, the photo's show a typical Bluesbreaker example. Contact us to inquire about any custom finishes or requirements. The Cabinet is made from Birch ply to give great durability and resistance to cracking or warping. The extra depth gives this cab a great bass response while still staying punchy. Once you have place an order we will contact you to confirm any special requirements for wiring of the input jacks sockets.